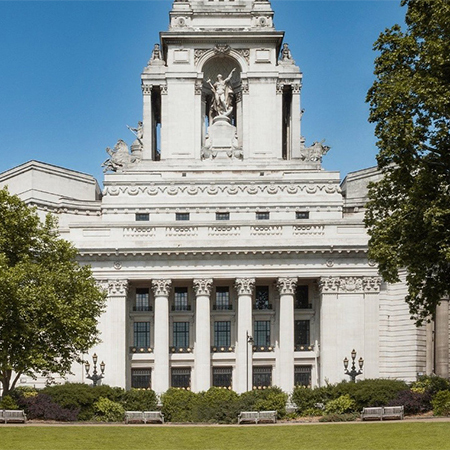 Thermogroup were specified to provide EUFH for all bathrooms in the hotel suites and residential apartments of Ten Trinity Square, an iconic Grade II landmark building undergoing a meticulous restoration. 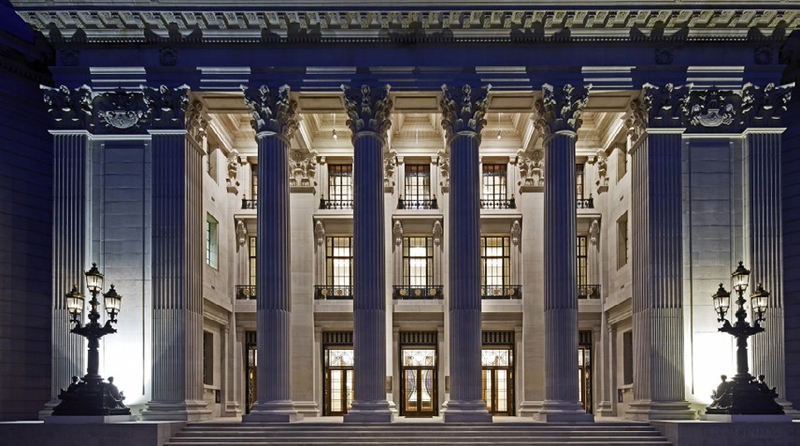 Situated in the heart of The City of London, the old Port of London Authority Building, Ten Trinity Square will comprise a distinctive collection of spaces providing the very best of places to live, to stay and to meet. 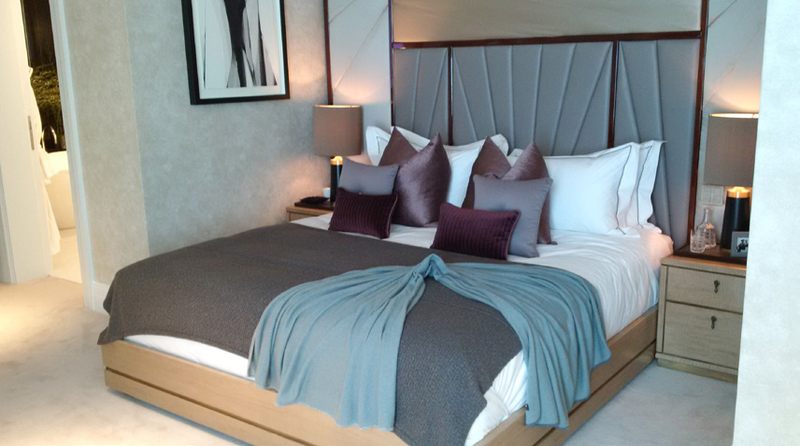 These are the Residences, Four Seasons hotel and spa, and the Club. 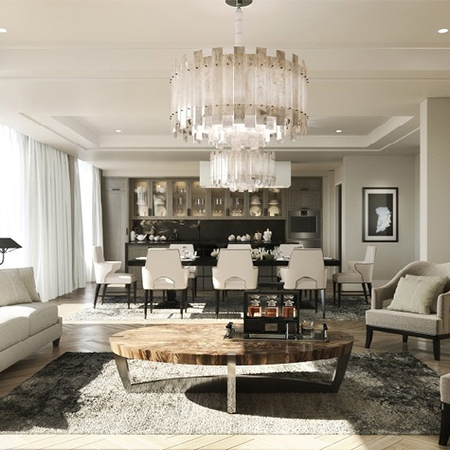 The Residences at Four Seasons consists of 41 spacious and classically elegant apartments designed with supremely specified materials and finishes. 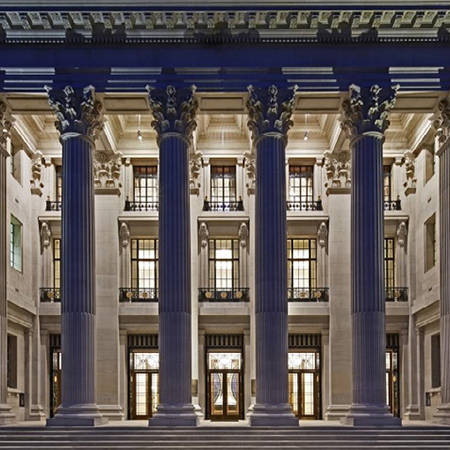 Four Seasons Hotel London at Ten Trinity Square has 100 suites, restaurants, bars and spa. 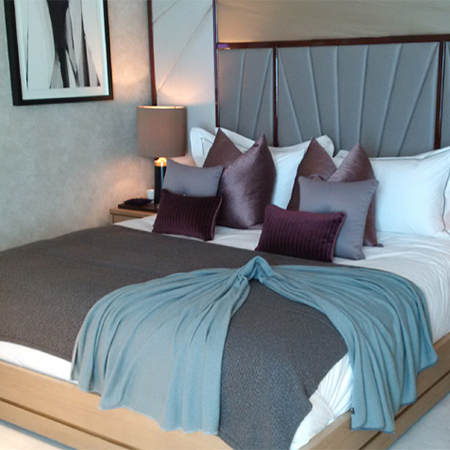 It also provides all the luxury resources for impeccable services to each residence. 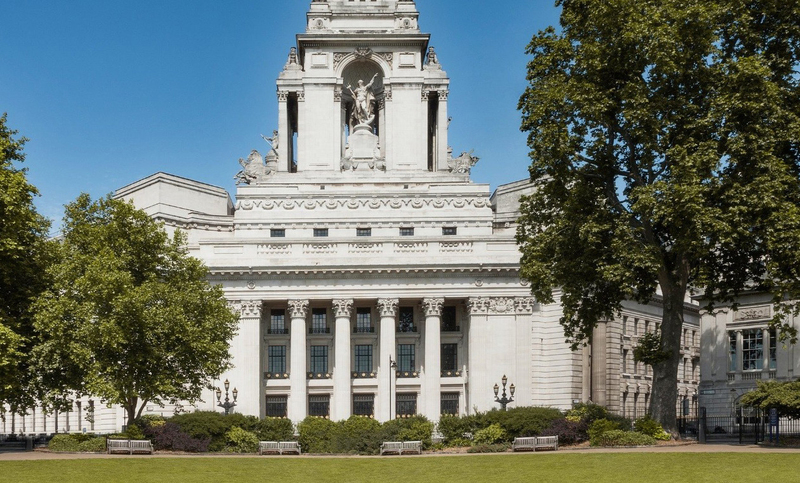 The Club is being created from the sumptuous boardrooms and executive offices of the original building, carefully retaining and restoring all the finest features of their carved walnut panelling and high ceilings. 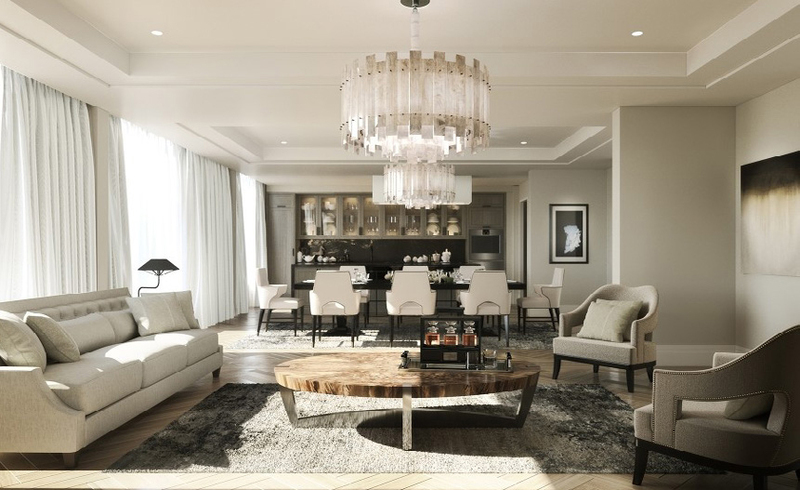 Thermogroup ended up providing a complete underfloor heating solution comprising of insulation, acoustics, decoupling, tanking and a heating system – an all embracive system for them to lay the finished floor covering.